Click the image to view a list of the JTRE Team’s currently active property listings. Whether you are buying or selling, the JTRE Team is here to serve you! Whether you are a first-time home buyer or a repeat buyer, the more you know about the current real estate marketplace, the easier the process will be. The JTRE Team is here to guide you through the buying process. We specialize in all price ranges: New Home Construction, Home Sellers, First Time Home Buyers, Condo/Townhome Buyers, Investment Buyers/Sellers, Acreages and Multi-Family. Click the image to search online for property listings available in the Cedar Rapids and Iowa City area. You are able to search by price, locations, bedrooms and many more criteria. The JTRE Team is here to help you find your dream home! We work hard to make your real estate experience a great one and to help you achieve your home buying and selling goals! Jeremy grew up in Preston, Iowa and is a graduate of Kirkwood College. He moved to Cedar Rapids in 1999 and has been a licensed real estate agent with Coldwell Banker Hedges since 2002. 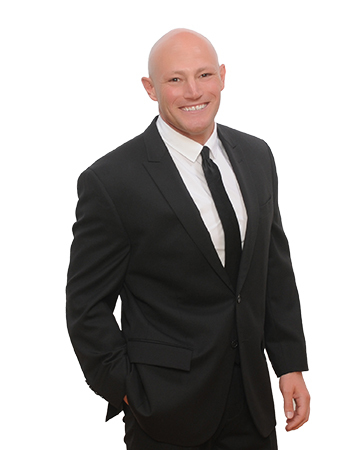 In 2003, he was awarded Rookie of the Year for his immense success in his first year of real estate. From there on out, he has been a multi-million dollar producer, awarded status as a member of the Presidents Elite group at Coldwell Banker, a prestigious award only given to the top 1% of real estate agents within Coldwell Banker worldwide. He still works with all buyers and sellers alike, from first time buyers to representing builders on new construction homes. Lucas is a graduate of Coe College and currently a resident of Center Point. Lucas has been in banking and real estate for over 10 years. He has had tons of success assisting buyers and sellers with our team, but the buck doesn't stop there. 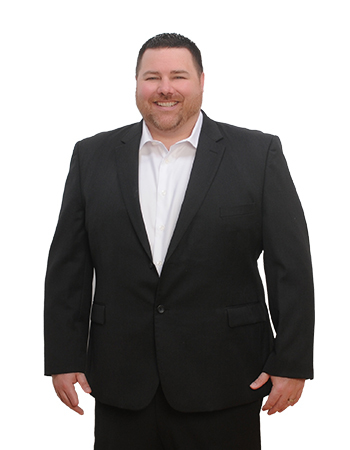 Lucas is also the owner-operator of both AMMT Property Management and Burrlocke Outdoor Solutions, Inc. With his strong background in banking and incalculable knowledge of property management and investing, his service goes far beyond your regular Realtor. From major multi-plex investment property purchases and management--to some basic curb appeal landscaping or mowing...he's your guy! Erin has lived in Iowa since 2009 and is a graduate of Cedar Falls High School. She previously studied Real Estate and Finance at the University of Northern Iowa. 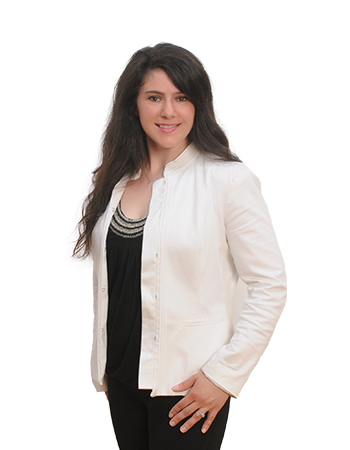 Erin has worked in the real estate industry since she graduated high school. 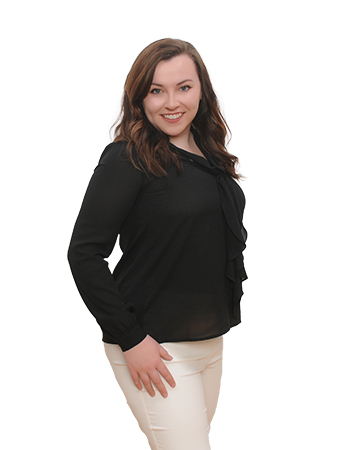 She spent the first half of college as a marketing assistant for two successful commercial real estate teams in the Cedar Falls/Waterloo area. While in the process of moving to Cedar Rapids in 2016, she happened to meet the JTRE guys by coincidence and (not-long-after) started her career as a licensed Realtor and the team's marketing guru. Over the last year or so of being licensed, she has gained a strong focus on helping First Time Buyers. On top of that, she plays a large part in the day-to-day office and marketing tasks. You can thank her for all of our great walk-through videos! Damon is a NW Iowa native and attended Iowa State University for a few years before graduating from Kirkwood. Damon has jumped head-on into real estate since getting licensed in 2018. 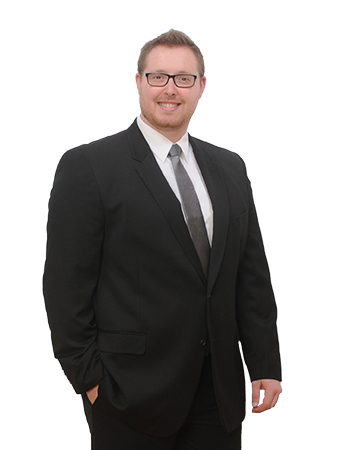 He is a leasing agent and investment property go-to-guy alongside Lucas at AMMT Property Management, as well as a busy agent on our team. Just starting this journey in January, he already has a wealth of knowledge on buying, selling, and renting. Lindsay is a Cedar Rapids native. 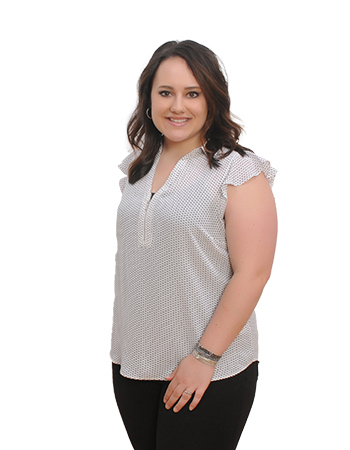 She completed her associate's degrees in both Business Management and Interior Design at Kirkwood Community College in 2012. Lindsay just began her career in real estate in 2018, and has put together a lot of solid deals since obtaining her license. She also works as a leasing agent at AMMT and works alongside both Damon and Lucas on property management business. She has been quick to learn the ins and outs of real estate and has started this new career with a lot of success. Catrina grew up in Moab, UT. She is a graduate of Eastern Wyoming College and lived in Los Angeles for a year before moving to Cedar Rapids in 2015. She has 9 total years in customer service and over 4 years of experience in the real estate industry. Catrina's responsibilities include assisting in office tasks and maintaining a fluid organization of all pending deals, as well as checking in with our recently closed clients. She keeps track of all files to ensure our busy agents always dot their I's and cross their T's. Share JTRE on social media!